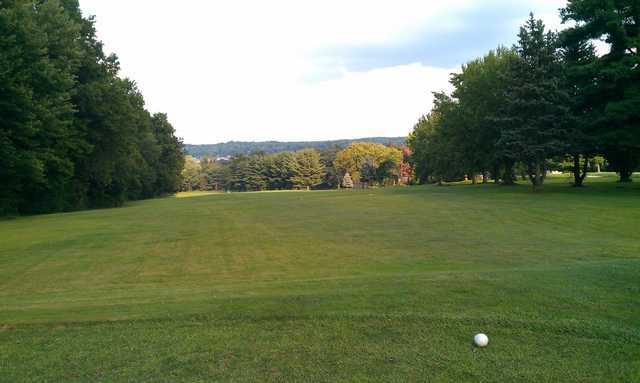 Stambaugh Golf Course, a 9-hole course, located right in the heart of Youngstown plays tough, with long tees and small greens. 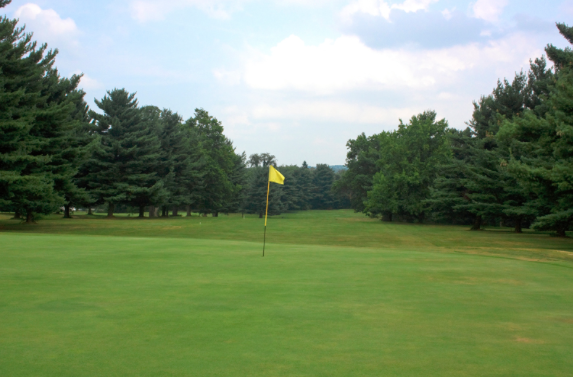 The greens are well maintained, and the course has many sand bunkers. 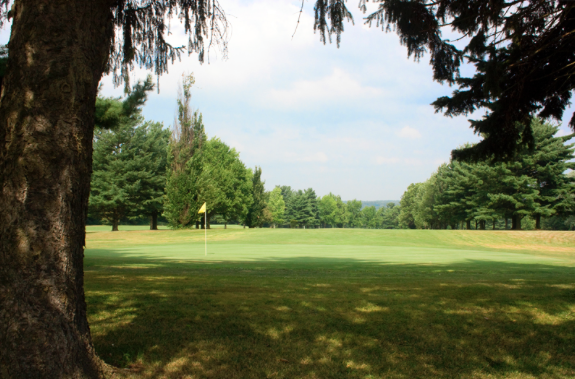 With each hole as challenging as the next, pay for nine and see if you’re up to the challenge again.